Hey guys! How’s it going on? I know everyone is pretty fussed up about the fact that the next One Piece manga chapter is so far away. I think it’s going to be officially released on January 18, 2019, but we might be able to get some raw scans this weekend. I will update you guys as soon as the scans hit the internet with the proper spoilers and translations, so don’t forget to check our site back in a few days. Now, let’s talk about something else. 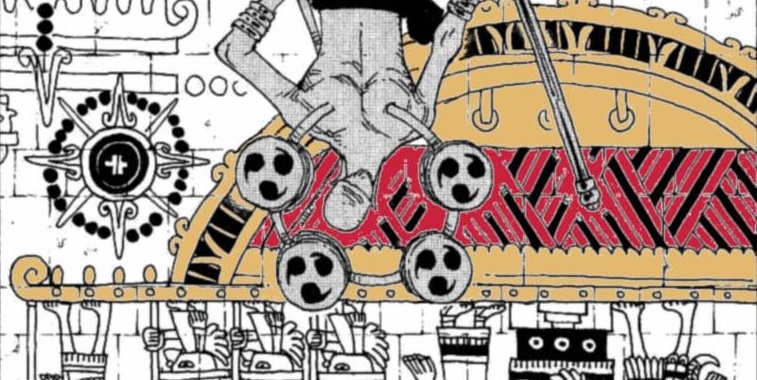 I am pretty sure if you’re following One Piece no matter if it’s the anime or the manga, there are A LOT of scenes which must have brought a smile to your face. I am sure there’s no episode where we don’t laugh but what about the other emotions? Some people portray One Piece as just a funny shonen series but there is just so much more into it. I am sure there must be some scenes which literally made you tear up. 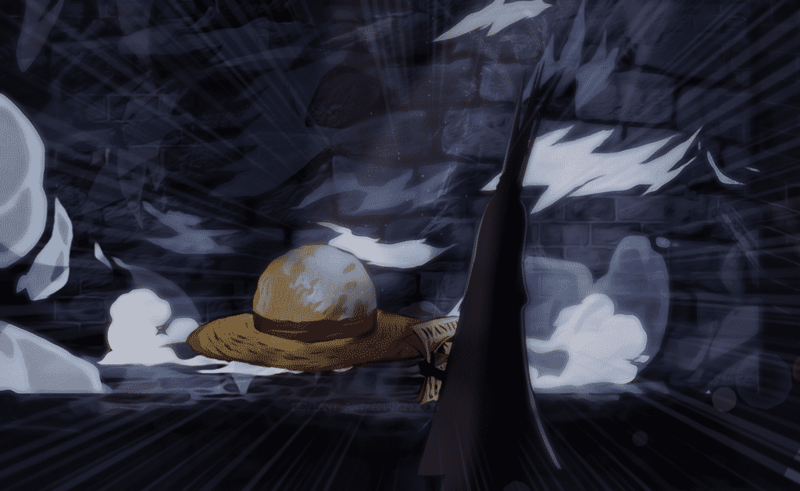 Some people are embarrassed to admit it but I think the majority of us are not and that includes the creator of One Piece – Eeiichiro Oda as well! 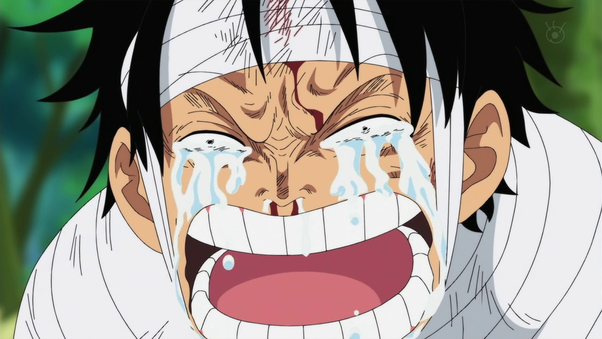 I don’t know how many times I have reread the One Piece manga but there are certain scenes where I cry a little. I think it’s the same for you guys as well. 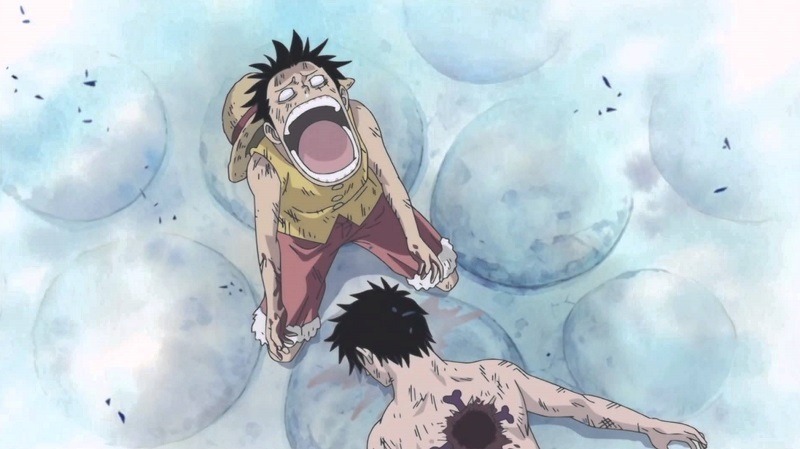 Well, I was shocked to know that even Oda who wrote the story himself was able to get so emotional during some scenes. Next story This Artist Recreated One Piece Characters As Avengers & The Result Is Amazing! Previous story Dragon Ball Super Manga Creator Shares Information About Broly’s Future!